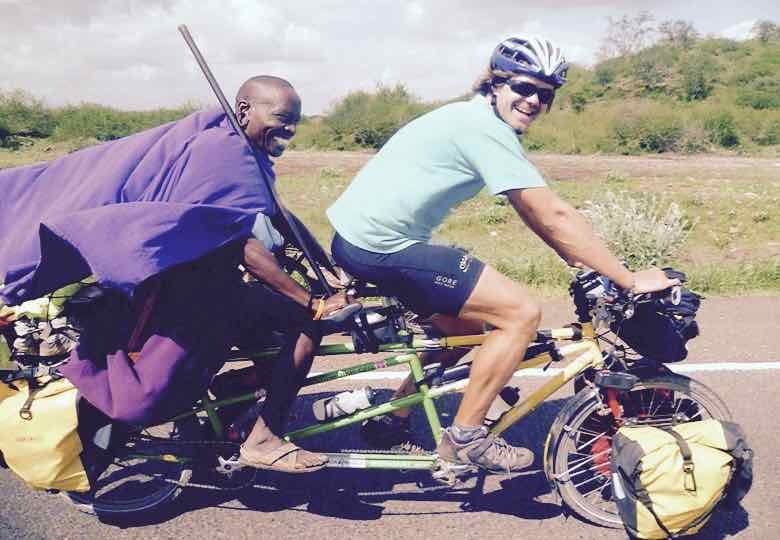 In 2011 Stuart rode Thandie, his tandem bicycle, from South Africa back to England. He left the back seat free to offer lifts to local people he met along the way. In 2015 he was joined by his wife, Claire, for a second adventure. Stuart rode Thandie and Claire rode a bamboo bike made in Uganda. 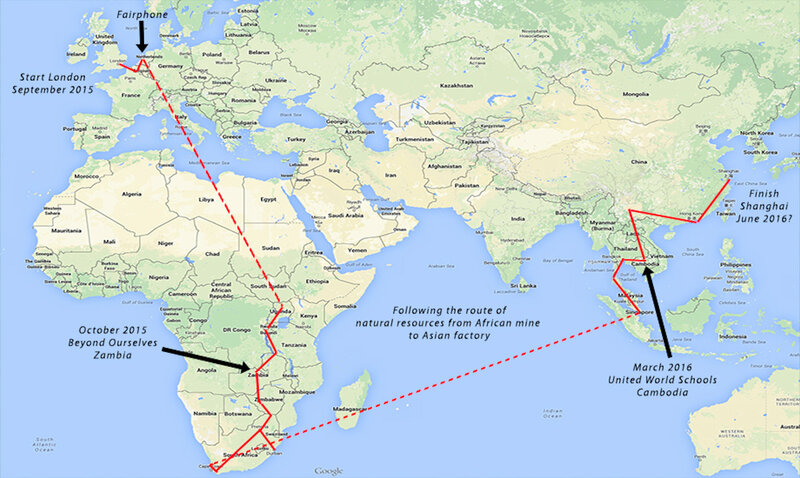 Together they rode through Africa again and then from Singapore to Shanghai. They wrote travel and educational blogs, made teaching resources and visited schools en route. They have raised more than £200,000 for charity, cycling more than 20,000 miles, through more than 30 countries and have given lifts to more than 300 ‘stokers’. Since 2011 Beyond the Bike has raised more than £200,000 for charity. We have primarily supported educational charities with funds from the two trips going towards Beyond Ourseves(based in Zambia) and United World Schools (based in South East Asia). Supporting conservation also played a key role and money was also donated to smaller projects encountered en route. We were very lucky to have some great sponsors including P20 sun protection, Halfords and Fairphone. As well as raising money and awareness for educational charities. We also spoke at many schools en route and produced educational blogs and teaching resources. 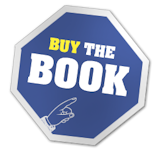 Our new eductational initiative is a children's book - 'The Adventures of Thandie the Tandem'. 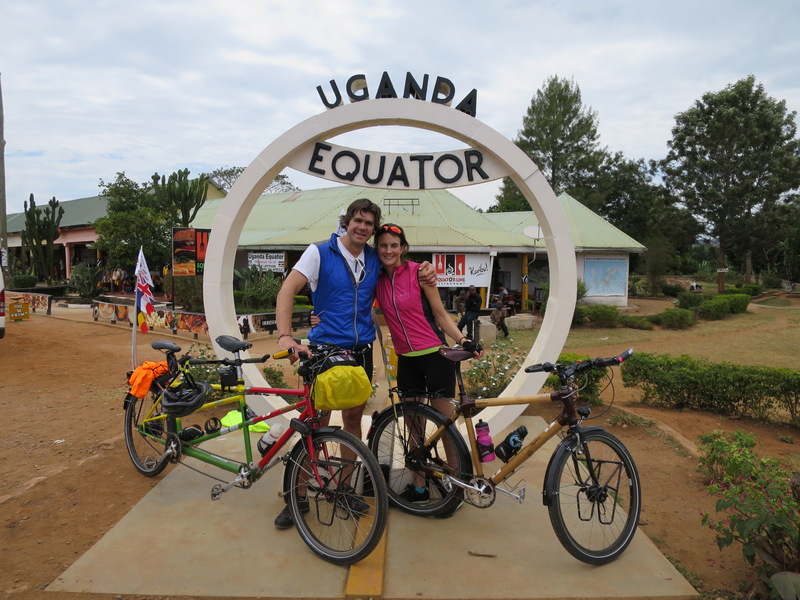 Monthly travel blog written by Claire from her bamboo bike. Claire starting blogging on European training rides and continued through Uganda, Rwanda, DRC, Tanzania, Zambia, Zimbabwe, South Africa, UAE, Singapore, Malaysia, Thailand, Cambodia, Laos and China! Blogs also include details of the charity rides and fundraising. Key adventures include; climbing a volcano under armed guard in the DRC, getting a friend out of prison in Zambia and riding in deep sand along unpassable roads and sleeping in hammocks in Cambodia. Stuart's monthly blog aimed at A-level and undergraduate students and teachers. By picking up local people to give them a lift on his tandem he was able to explore some of the fundamental economics principles that underlie the everyday actions of societies that he passed through, ranging from the most basic Africa market operating outside of the formal economy to high level international policymaking in chinese cities. An ongoing theme was to explore the role of the New Silk Roads - The trade route of African natural resources to Chinese factory..
Stuart's blogs from his first adventure taking him and Thandie from South Africa back to London, riding through Botswana, Mozambique, Zambia, Tanzania, Kenya, South Sudan, Eygpt, Israel, Jordan and then back through Europe. 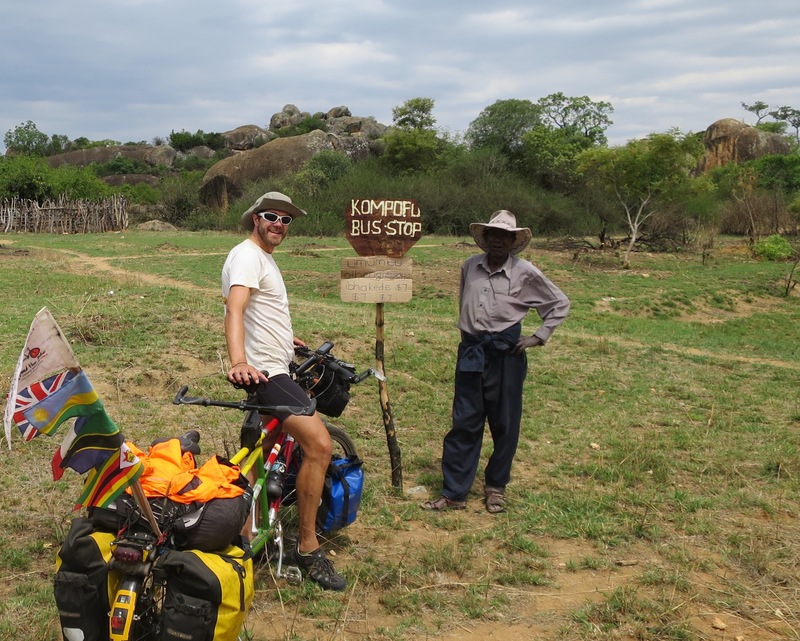 Stuart and Thandie were alone for much of the journey and so enjoyed picking up local people and finding out more about the countries they were cycling through. Stuart's orginal blog aimed at A-level undergraduate students and teachers. Exploring some of the fundamental economics principles that underlie the everyday actions of societies that he passed through, ranging from the most basic Africa market operating outside of the formal economy to high level international policymaking. An ongoing theme was to explore the role that education plays in economic development.